In Australia, BlueScope manufactures a range of steel products, from slab, plate, hot and cold rolled coil, tinplate, and coated and painted sheet and coil products through to roofing and wall cladding, purlins, and house framing. 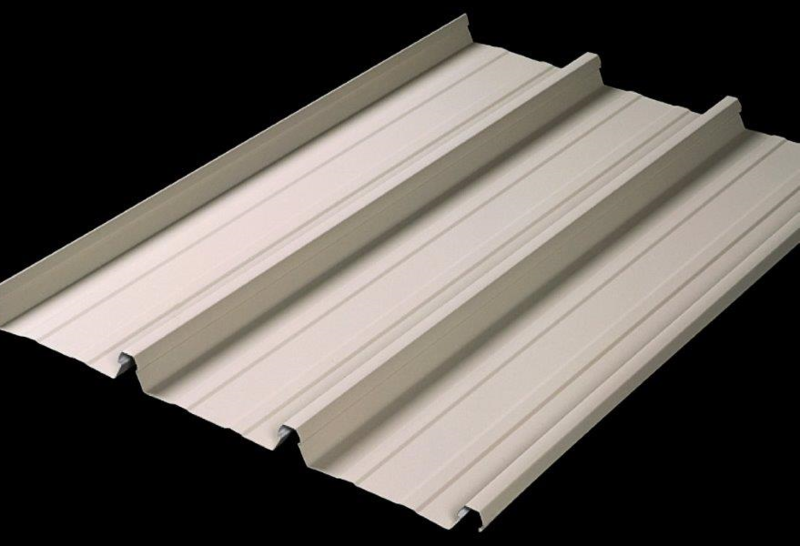 The coated steel range includes COLORBOND® steel and ZINCALUME® steel. Within the building products range are products such as LYSAGHT CUSTOM ORB®, LYSAGHT KLIP-LOK®, LYSAGHT MINI ORB®, LYSAGHT NEETASCREEN® fencing, LYSAGHT BONDEK® decking, and LYSAGHT UNI-PIER™. 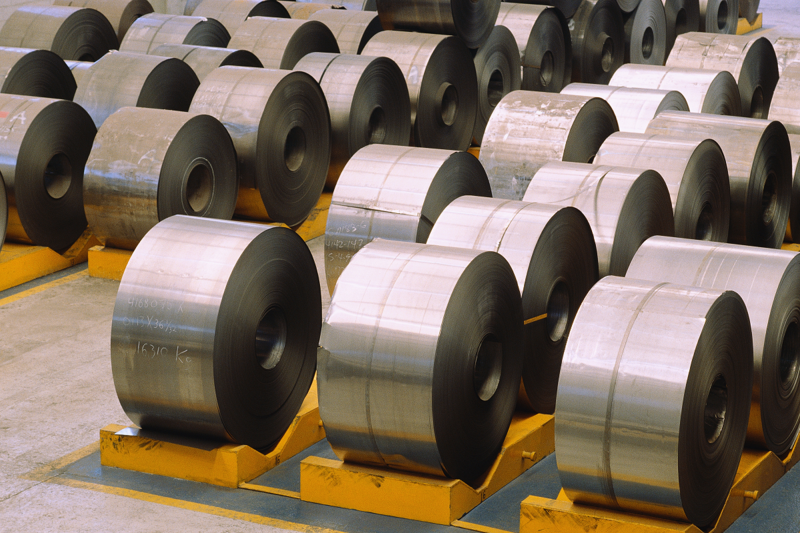 For more information about BlueScope steel products in Australia, click here. Liberty, a member of the GFG Alliance, is Australia’s only manufacturer of steel long products, the largest distributor of steel and reinforcing products, and operates a leading metals recycling business. Liberty’s businesses include Liberty Steel, Liberty Reinforcing, Liberty Metalcentre, Liberty Primary Steel and Liberty Recycling. Together, Liberty businesses service customers throughout Australia’s infrastructure, commercial and residential construction, manufacturing, mining rail and agriculture sectors. Liberty manufactures and distributes structural steel, rail, rod, merchant bar, reinforcing, wire, tube and pipe and associated fittings. Liberty services Australian and international customers across the construction, rural and manufacturing industries, as well as large distribution and reinforcing industries. For more information about Liberty products in Australia, click here. For more information about Australian Tube Mills, click here. A member of the Fletcher Building Group, Stramit Building Products is a major Australian manufacturer of roll-formed steel building products, including roof and wall cladding, guttering, fascia, purlins and formwork, supplying both the residential and commercial sectors. For further information on Stramit, click here.